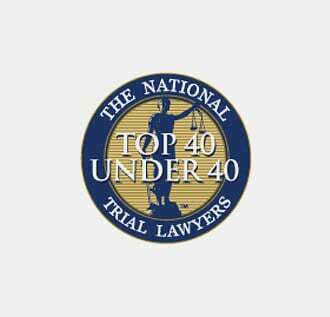 Christopher Richter | Killian, Davis, Richter & Mayle, P.C. 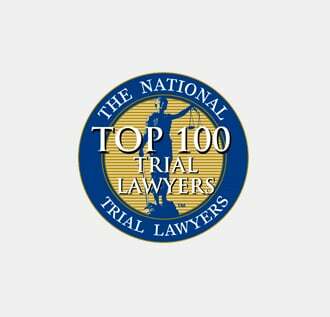 Christopher Richter | Killian, Davis, Richter & Mayle, P.C. 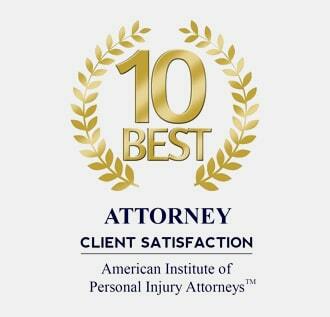 American Institute of Personal Injury Attorneys 10 Best Under 40 2014 Client Satisfaction Award. Chris Richter is a shareholder in the firm who manages the workers’ compensation division of the firm. 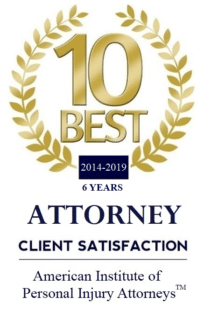 Chris has worked in all areas of the firm, but for over a decade has concentrated his practice on helping injured workers obtain the benefits they rightfully deserve after a workers’ compensation injury. Chris attended The Pennsylvania State University for his undergraduate degree and spent three years in Boulder, Colorado attending the University Of Colorado School Of Law. In 2006, after graduating the University Of Colorado School Of Law, Chris found himself applying for an opportunity at the precursor to Killian Davis Richter & Mayle. Chris believed the firm was a good fit for what he wanted to do with his law career: represent injured people and workers to help them get back on track after devastating injuries. Having never been to Grand Junction, Chris was not exactly sure what the Grand Valley had in store for him. Chris quickly came to appreciate the Grand Valley and all that it has to offer as a hidden treasure and great place to raise a family. 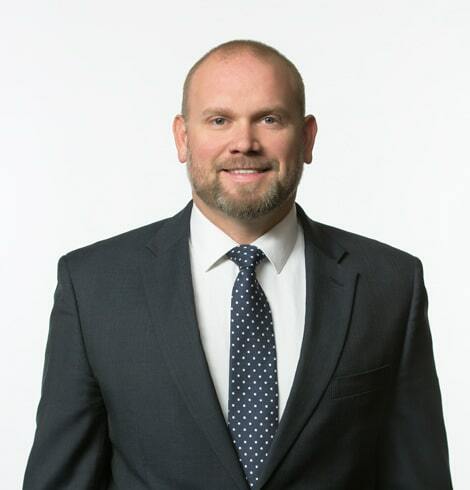 Through his time at KDRM, Chris has worked in all areas of litigation, handling cases from a life-shattering propane explosion, automobile accidents, workers’ compensation claims, and social security disability cases. Currently, Chris focuses his practice on Workers’ Compensation cases. 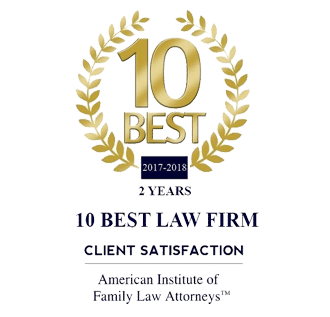 He believes this allows him to provide the best service to his clients by allowing him to concentrate on all the details that come with working in a field of law that is constantly changing and requires quick decisive action for injured workers who have families to support. When Chris is not practicing law, he enjoys spending time with his wife, two daughters, and son. His hobbies include mountain biking, snowboarding, skiing with his daughters, and hiking with the family. 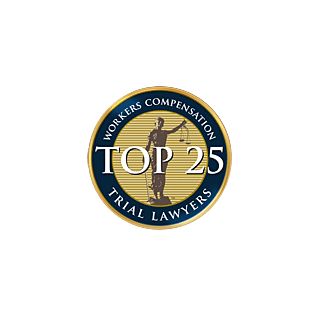 Chris is grateful to continue and push towards Killian Davis Richter & Mayle’s goal of helping injured people and workers on the Western Slope seek recovery and benefits for their injuries and striving for justice for you.